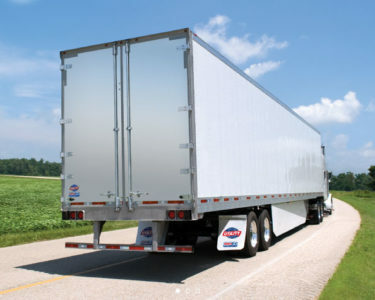 Utility Trailer Sales of Utah offers a variety of new and used trailers for all your hauling needs. We want you to have the strongest trailer on the road possible. That’s why our models are the best on-the-market. Offering the best in safety technology and road capabilities, Utility will help you determine which rig is best for you. 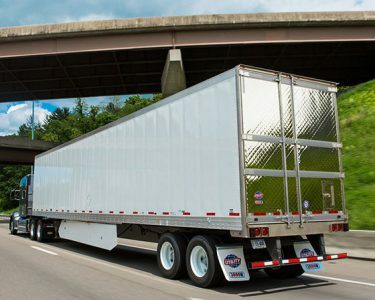 Through our online store, you can find every trailer model we offer, the options available, and every detail you need to make an educated purchase. 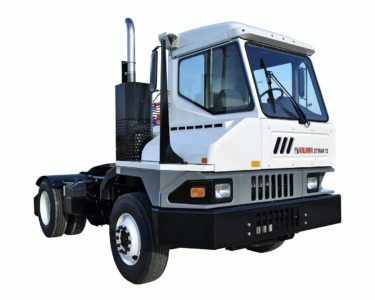 Utility Trailer Sales of Utah has various makes and models of tractors, trailers, and refrigerated equipment that deliver top-of-the-line performance. 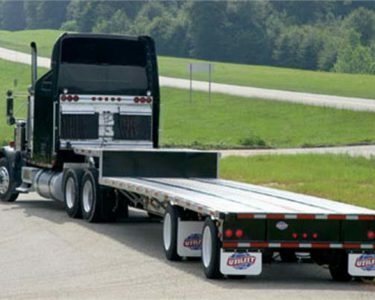 Each trailer offers distinct features, ensuring your rig is both, reliable and fits your needs. On top of that, all of our equipment and products have been serviced and maintained to the highest standards in the industry, making your purchase worry-free. 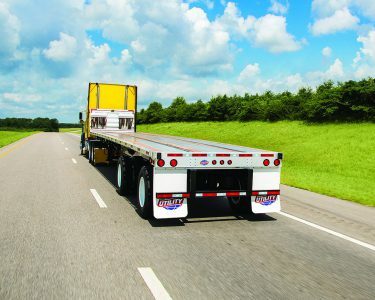 Besides having a wide-selection of trailers, our team members have the knowledge you need to make the best decision possible. We want to put a smile on your face every time you drive. In order to make sure that happens, our team will be with you whenever you need them. From product knowledge to repairs, we have you covered. Browse our selection and contact us today.